twiggy Von dominic joyce. 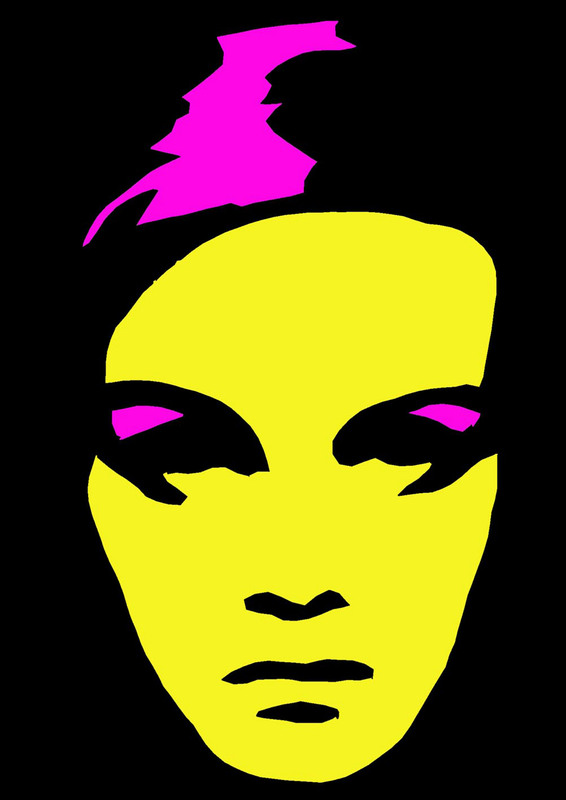 twiggy pop art Von dominic joyce. HD Wallpaper and background images in the Twiggy club tagged: twiggy model fashion '60s 1960s portraits dominic joyce.